One of the most important aspects of the Nissan GTR R34 was the insanely high amount of modifications and horsepower that could be extracted from it. 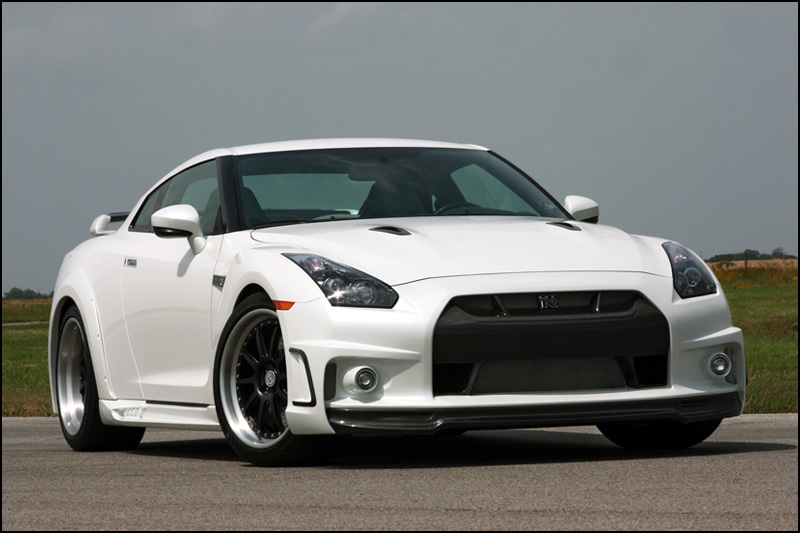 The same tuner feel was the primordial concern of how when Nissan launched the 2010 GT-R as they went to great length in order to prevent it from happening. It only took about a couple of weeks or so until the Japanese managed to produce some extra 100 or so horsepower from the same basic engine. More than that, here we are a couple of years later with a lot of tuners still racking their brain on it, but horsepower gains have clearly been improved since then. Hennessey, a legendary company in this speed obsessed environment came forward with a totally different setup under the bonnet. 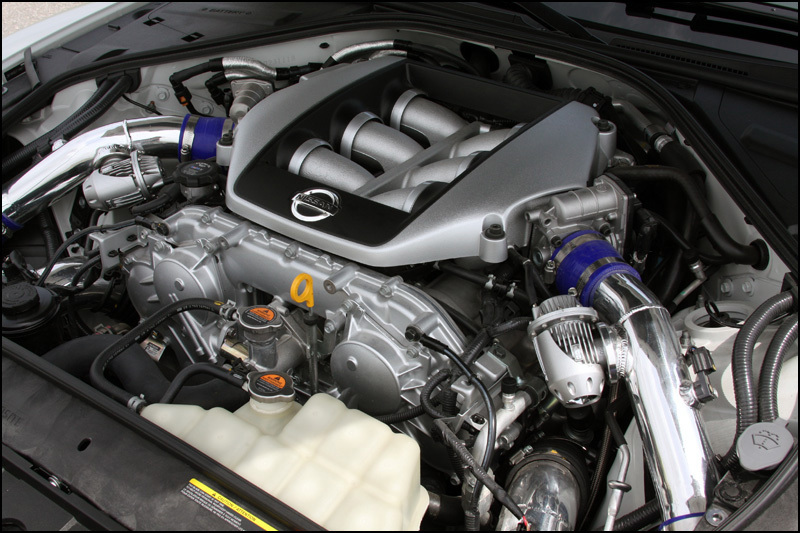 Upgraded fuel injectors, all the performance pipework layout you can get from SUMO and some crazy modifications to the ECU means the 2011 Nissan GT-R has a lot of extra go. Figures of 813 horsepower, acceleration from 0 to 60 mph in 2.6 seconds and an overall 1/4 mile time of 10.5 sec @ 136 mph are now a definite upgrade. A on year 12.000 mile warranty also comes to the mix but the transmission clutch pack upgrade, a KW variant 3 adjustable coilover suspension upgrades do sound very well on the options list. 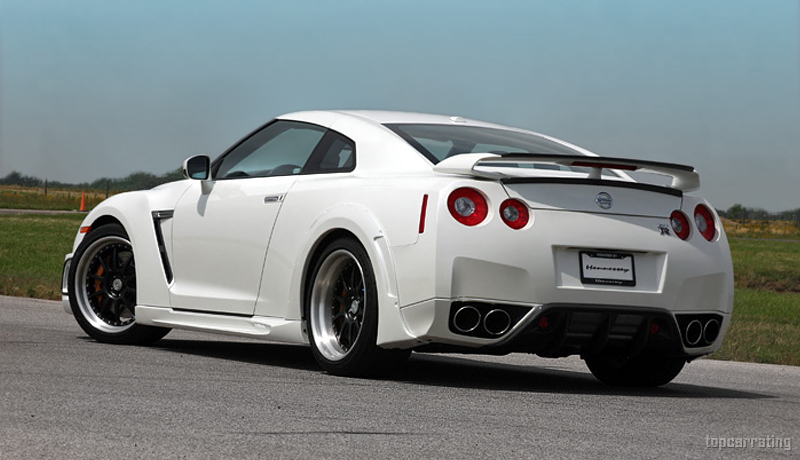 Everything is very nice and handling but they don’t make it on the naming list for a reason, this is the Hennessey 2011 Nissan GT-R800.